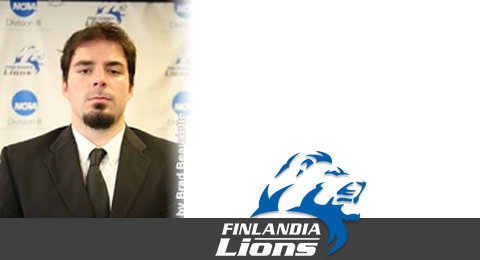 The Bradford Rattlers are pleased to announce that two year Rattler Joe Kotlarczyk has committed to the Finlandia University Lions Ice Hockey Program. Finlandia competes in Division 3 of the NCAA. Kotlarczyk is a 22 year old defensive forward hailing from Detroit, Michigan. He stands 6'1", weighing 190lbs. Joe was drafted by the Rattlers in the 10 Round of the 2013 GMHL Entry Draft. He made the club out of training camp and went on to play two seasons with the Rattlers. Joe would suit up 78 times for the Rattlers, notching a career 32 points (12g, 20a). Finlandia has been a long-time supporter of the Bradford Rattlers and the GMHL. Joe will be joining the Alliston CoyotesCaptain Viktor Svensson at Finlandia this upcoming season.